Make sure you include your order number, if you have one, or your complete account name as registered on our website. 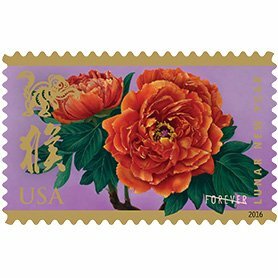 You can choose up to three different postage stamps, with different postage stamp amounts, to total the correct postage costs on a single mailer. 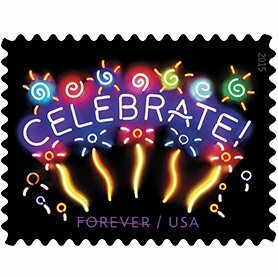 We can place postage stamps on any type and size of mailers. 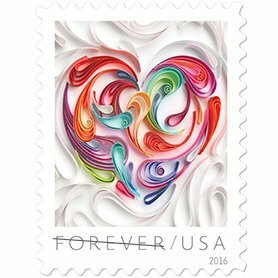 Excess postage can not be returned to you; therefore, you will need to make sure that the quantity of your postage stamps and mailers are the same. But we can save your excess postage stamps up to 90 days for future use. 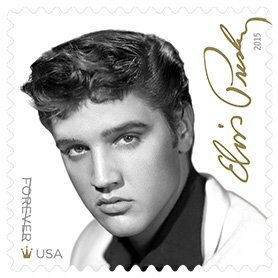 After 90 days the excess postage stamps will no longer be available for your use.